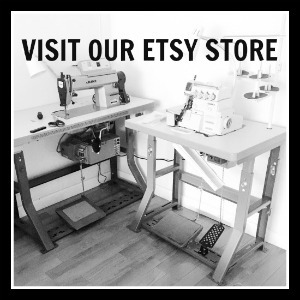 At Just Patterns, we believe in empowering dressmakers rather than providing detailed step-by-step recipes. In case you need help to figure out a particular step or you want to discover a new ways to do things, we provide you compilation of resources you may find useful when constructing your garment. The parts in italic are referring to actual steps from the order of construction provided with the pattern. This design is all about topstitching! Read some good tips by Sewaholic. Step 19 from the Linda Wrap Dress: Gather bodice and skirt between notches to match lengths of the waistband. 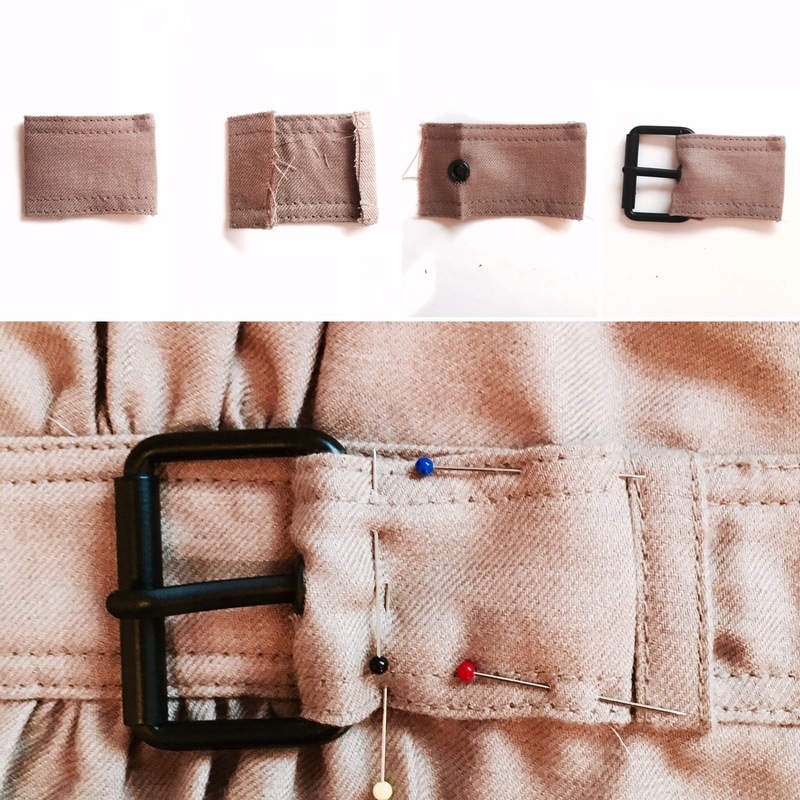 Step 24: Construct the buckle holder and insert the eyelet. To buy the Linda Wrap Dress pattern, please visit our Etsy shop. If you are stuck on certain parts or would like to suggest other useful sources of information, don’t hesitate to get in touch!